and has the option to wear either the five star ceremonial insignia or the appropriate insignia for his/her directorship. 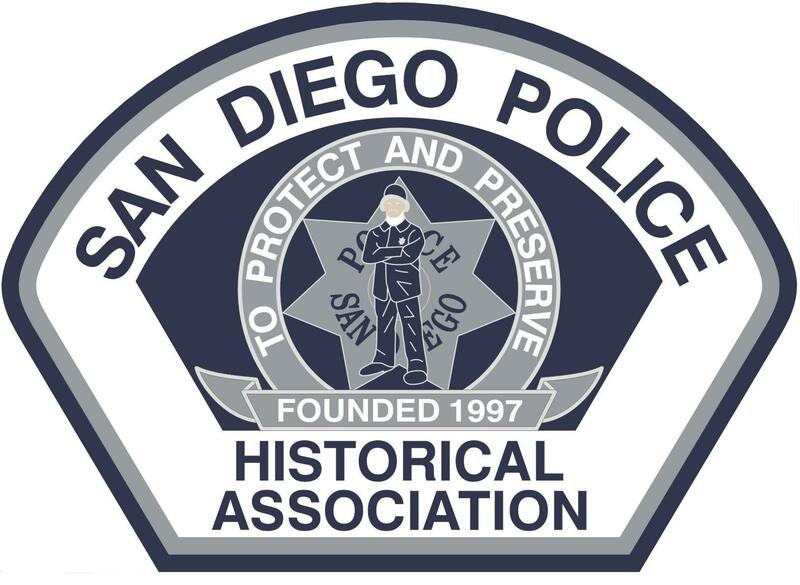 VICE PRESIDENT - Second highest ranking member of the San Diego Police Historical Association. Oversees the Secretary and Staff Accountant and Director I and II's. A Vice President may also serve on a committee both as a member or chair. also serve on a committee both as a member or chair. member or as the chair. DIRECTOR I - Responsible for voting on board policy and other assigned duties. A Director I may serve on a committee both as a member or as the chair. ASSISTANT DIRECTOR - Serves a probationary term as a director in training. After the AD's term he/she must either assume the full duties of a director or leave the position. Official Badge: Adopted 1997. 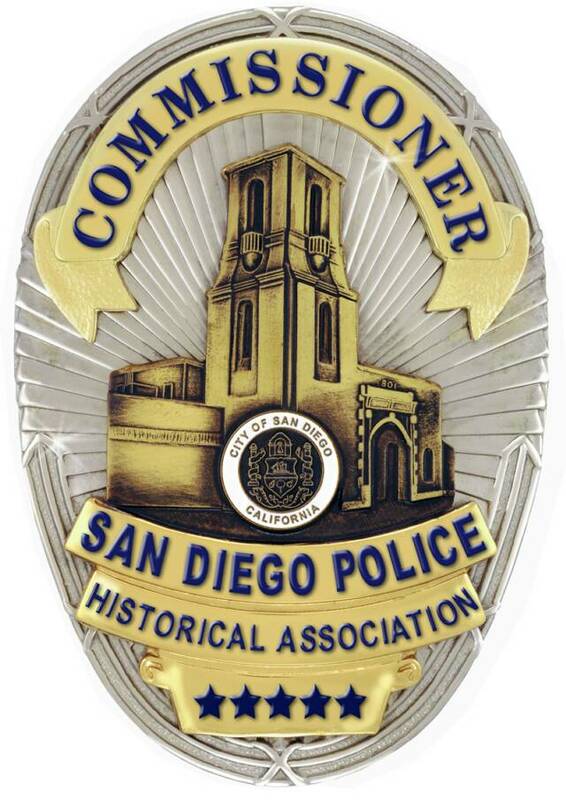 The centerpiece of the badge is the historic Old San Diego Police Headquarters - the SDPD's largest and most iconic historical artifact. 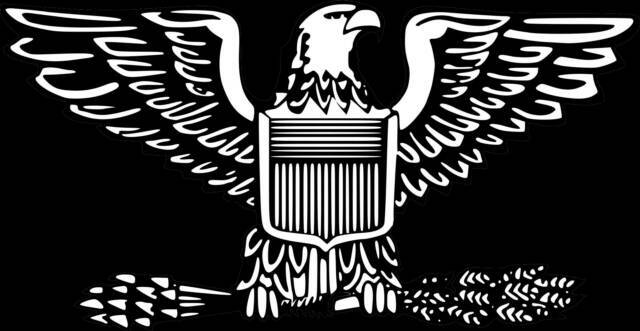 Official Patch: Adopted 2009. The centerpiece of the patch is the seven point star, SDPD's first badge. Officer Frank Northern, the first officer to retire from the SDPD, stands in front. CAPTAIN OF VOLUNTEERS - Head of museum docents and volunteers in the absence of the Chief of Volunteers. The COV also performs other administrative duties as needed. a member or as the chair. SERGEANT OF VOLUNTEERS - Front line supervisory level for volunteers. The SOV also performs other administrative duties as needed. SENIOR LEAD VOLUNTEER - Recognition of mastery at entry level volunteer. Front line trainer/mentor level for volunteers. 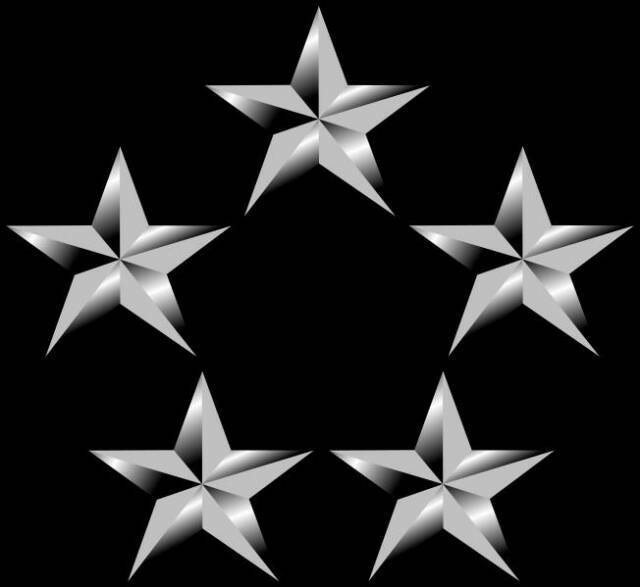 Generally awarded after four years of service. The SLV also performs other administrative duties as needed. VOLUNTEER/DOCENT (No insignia) - Performs duties and tasks as needed.